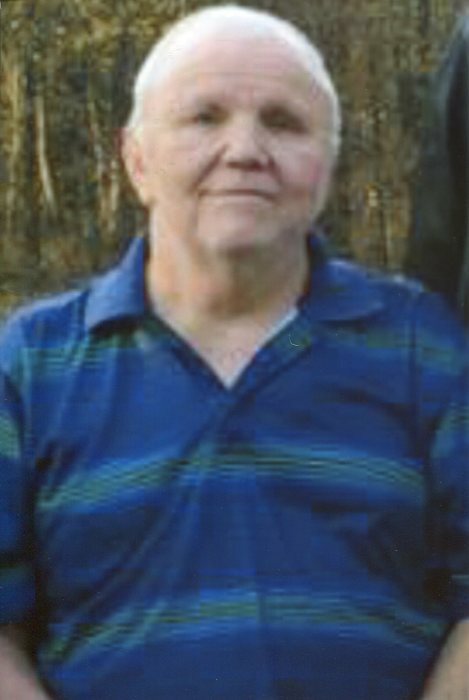 Robert Earney “Bob” Goode, age 66, longtime resident of Shawnee, Oklahoma passed away Saturday, April 13, 2019 in Shawnee, Oklahoma. He was born June 6, 1952 in Shawnee. He was the son of Si and Lorene Goode. He attended Shawnee Public Schools and graduated in 1970. After high school he started his career at Central Plastics where he was employed for 38 years. He was an avid outdoors man and spent years growing up at Deep Fork River camping and fishing with his dad and brother. He was a lifetime bowler acquiring many good friends at the bowling alley. He spent countless hours playing and coaching baseball and softball in the Shawnee community. He attended Liberty Baptist Church in his early years and was currently worshiping at Shawnee First Church of the Nazarene. He is survived by sister, Patsy Goode, and sister and brother-in-law, Vickie and Jeff Harris all of Oklahoma City; sister-in-law, Brenda and husband Don Warden; nieces, Melani and Mike Clifton of Conroe, TX, and Andrea and Mark Shepard of Ponca City, Lauren and Perry Bingham of Tecumseh; 7 great-nieces and nephews; special family, Skip and Cindy Elmore, Stacey and Josh Trout, Josh Elmore and 7 special grandchildren. He was preceded in death by his father, Si Goode; mother, Lorene Goode; brother, Rick Goode; and great-nephew, Blake Shepard. Visitation will be from 12:00 noon to 8:00 p.m., Tuesday, April 16, 2019 with family gathering to greet friends and family from 5:00 p.m. to 7:00 p.m. at Cooper Funeral Home. Graveside Service will be 11:00 a.m., Wednesday, April 17, 2019 at Resthaven Memorial Park in Shawnee with Pastor Johnny Stephens officiating under the direction of Cooper Funeral Home of Tecumseh.